Wow...ok, where do I start! 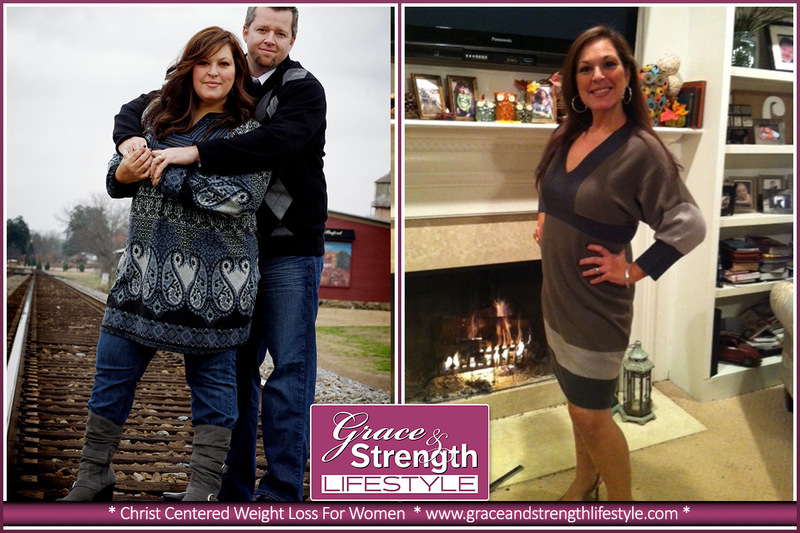 When I first entered this program I was not the heaviest I had been, but the heaviest in the way I felt about my weight and my future health. My husband and I were thinking about having one more child and after a visit to the doctor I was told that due to my consistent high blood pressure and obesity, a big change would have to be made in order to facilitate such an occasion. My weight had been an overshadowing issue since childhood. Pathway to freedom and a big ol hug from God! Finally, the day has come that I get to introduce two of the most precious ladies, Katie and Emily; sisters, best friends, and a true blessing! 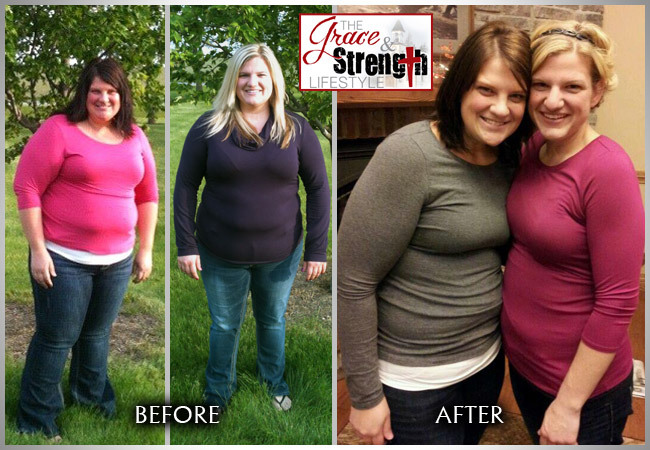 Here is a sneak peak into their pathway to freedom, thus far, as they continue to venture down their weight loss journey to become who God created them to be with a combined weight loss of 200+ pounds! 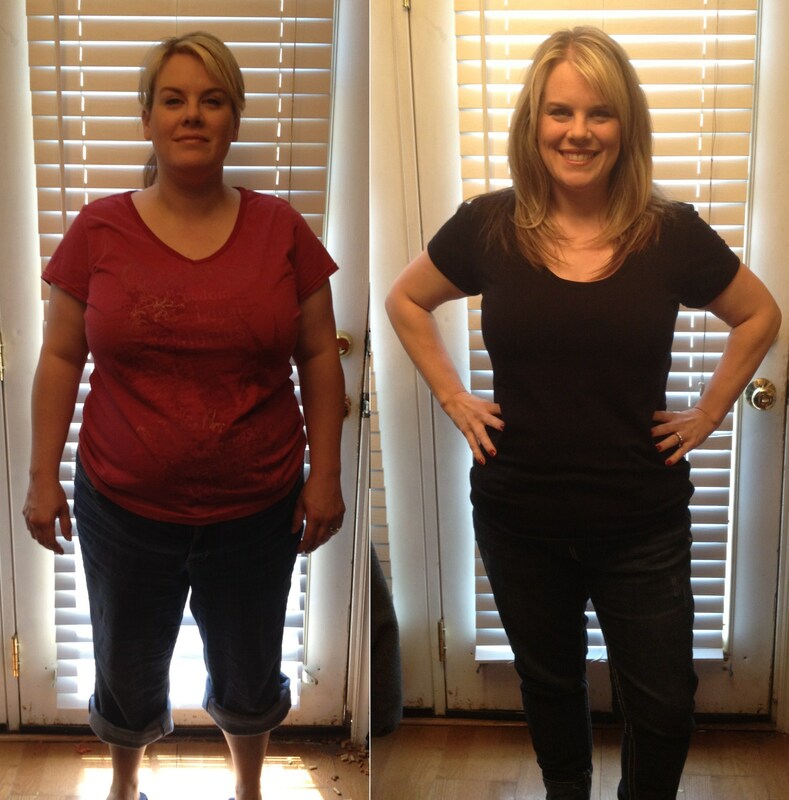 * Yes, that's a loss of more than 100 pounds each, and they're not done yet!!! To say that this ministry has changed my life would be an understatement. I've battled weight issues my entire life. I was even told that I would be, 'beautiful if I would just lose some weight.' My self esteem became non-existent and I began eating to fill the void. I've done diets and lost weight over the years, but was never able to keep it off. My mom has always been my solid rock in my life. She was loving and firm. She set high expectations and always believed in my dreams. She was a challenger, an encourager, a cheerleader, and a mentor. She believed in me even when I had lost hope in myself. She was the one that I fought with because My mom has always been my solid rock in my life. She never understood my teenage drama. She always had all the right answers, even when I wasn't willing to admit it. Over the past 15 years I have watched the scale slowly creep up and up. Then I'd diet and watch it go back down. Then watch it go right back up plus more. With each new diet I'd lose, gain, lose, gain. The problem was I was only treating the symptoms and NOT treating the problem.